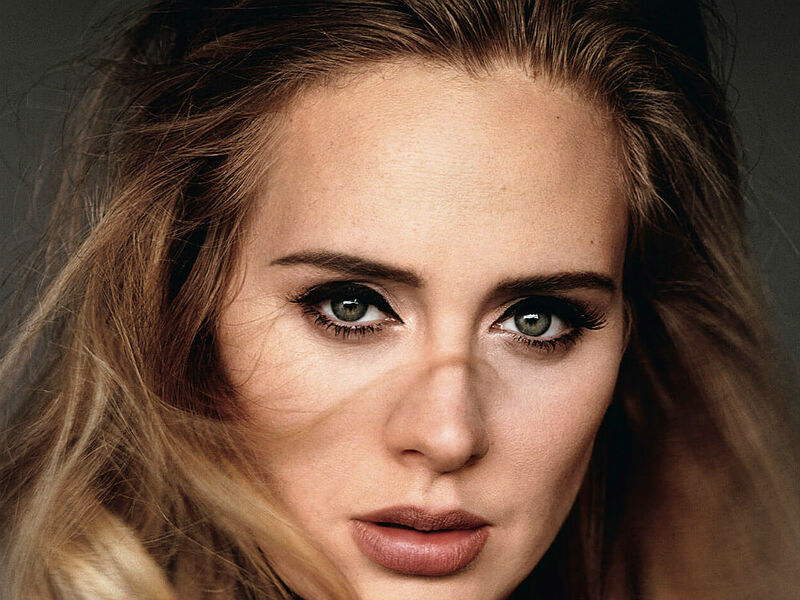 In two days' time, one of the most anticipated albums of the decade, 25, will be unleashed unto the world. 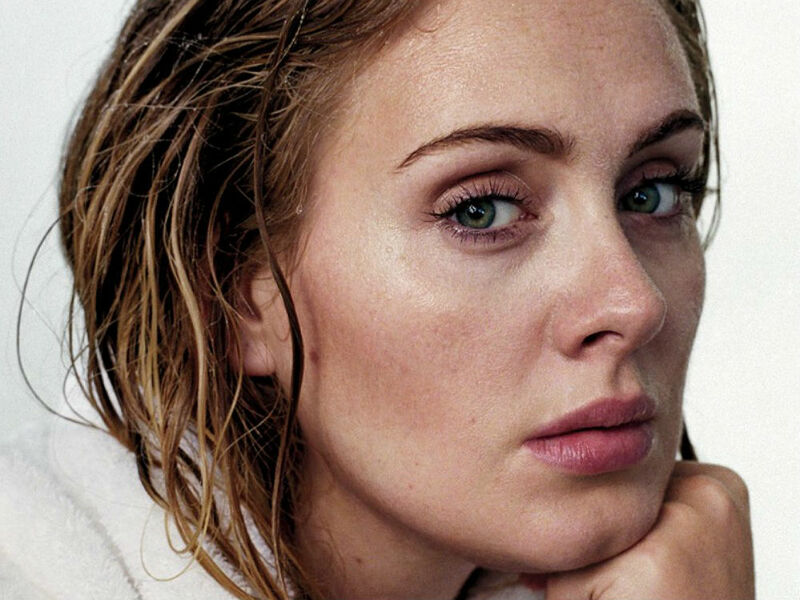 With lead single, 'Hello', Adele has already proven that she can live up to her own back-catalogue (which includes the likes of 'Rolling In The Deep' and 'Someone Like You'), but how does the rest of the new album fare? 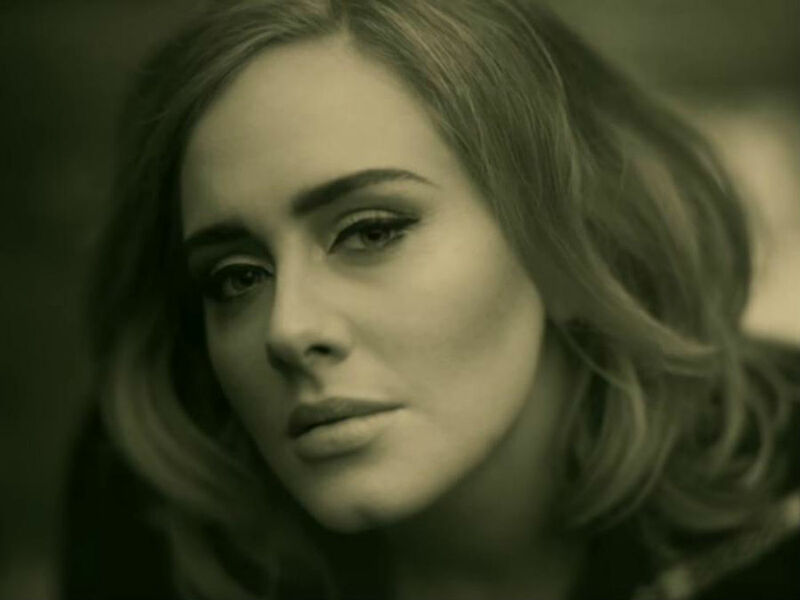 We've put together a track by track analysis of the album based on our first listen. 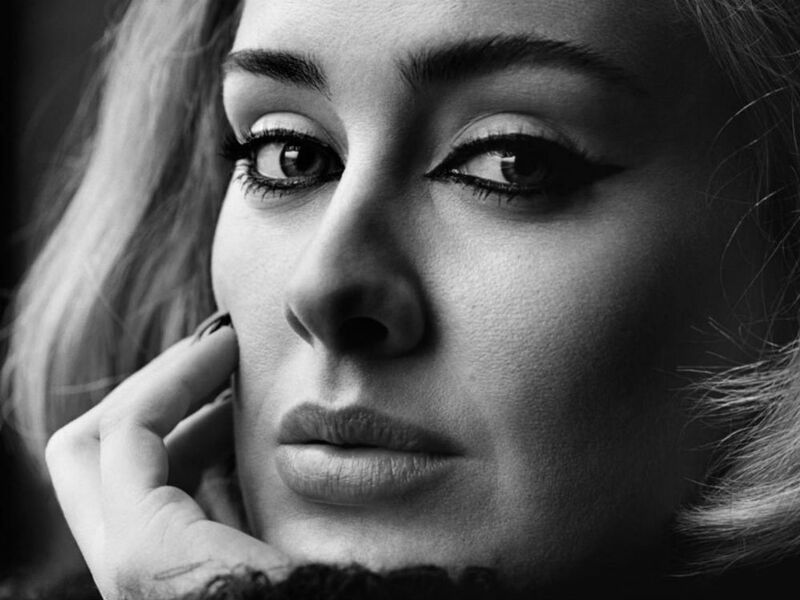 It's more infectiously upbeat than one might expect - though, given that she worked with Bruno Mars, it makes perfect sense - but this is Adele, so it's a pop gift that's wrapped in heart-breaking nostalgia. 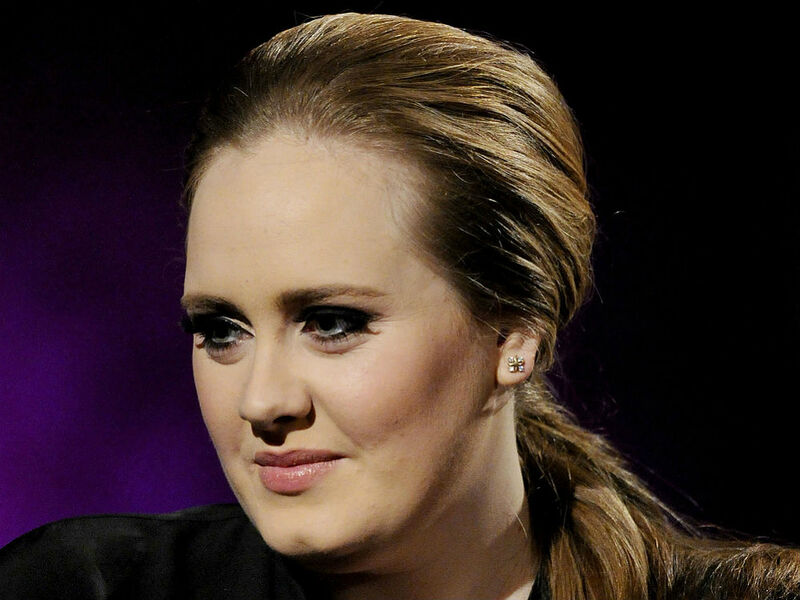 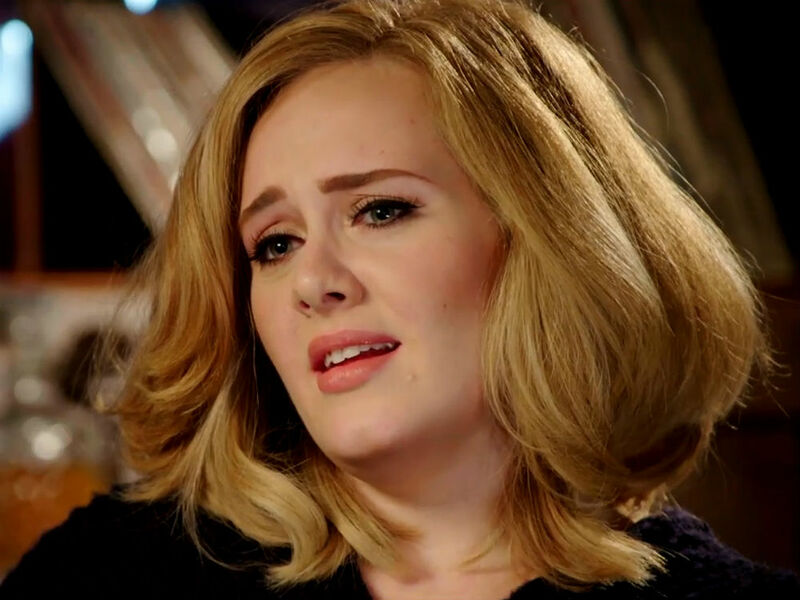 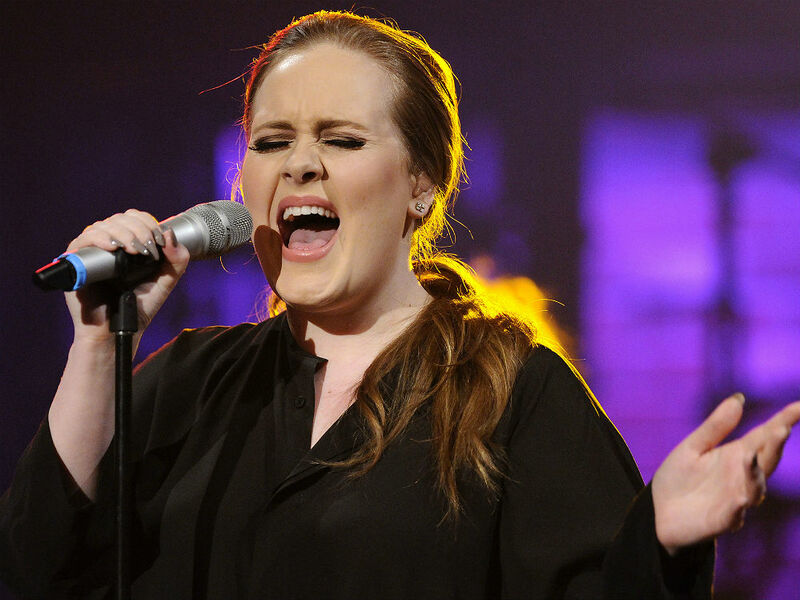 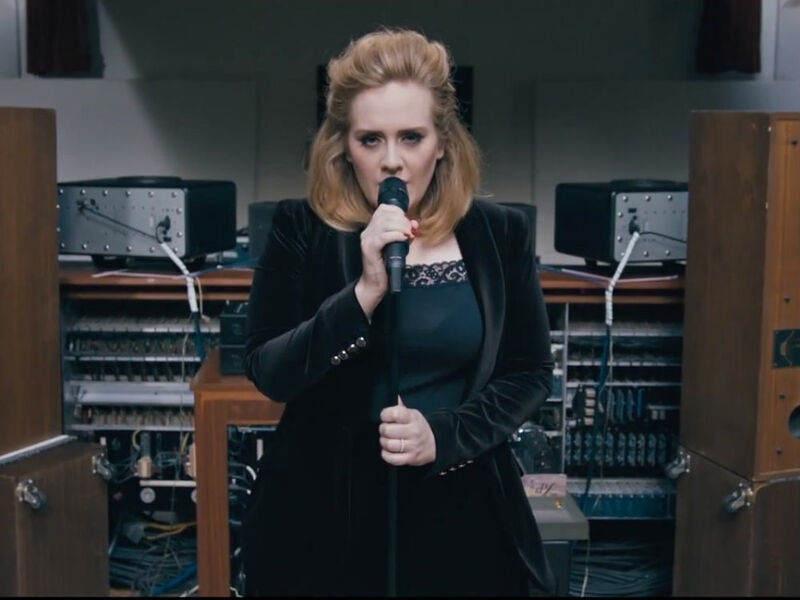 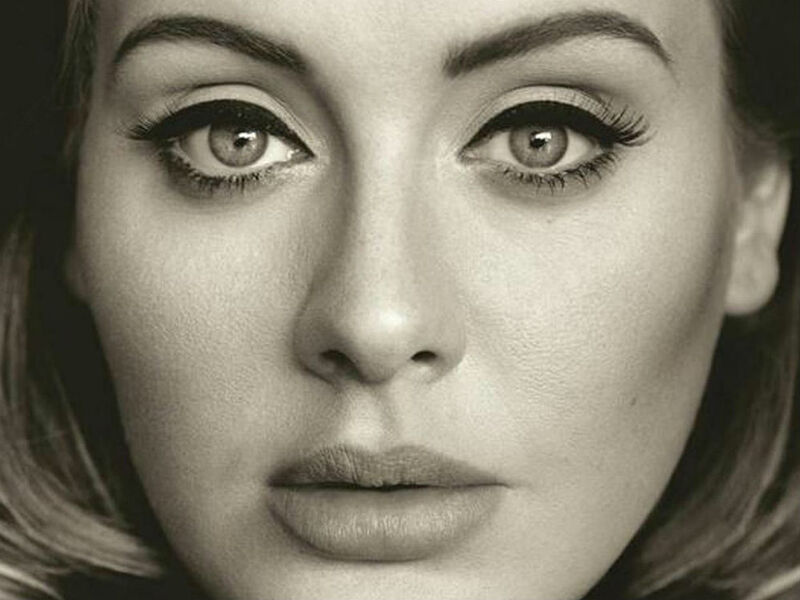 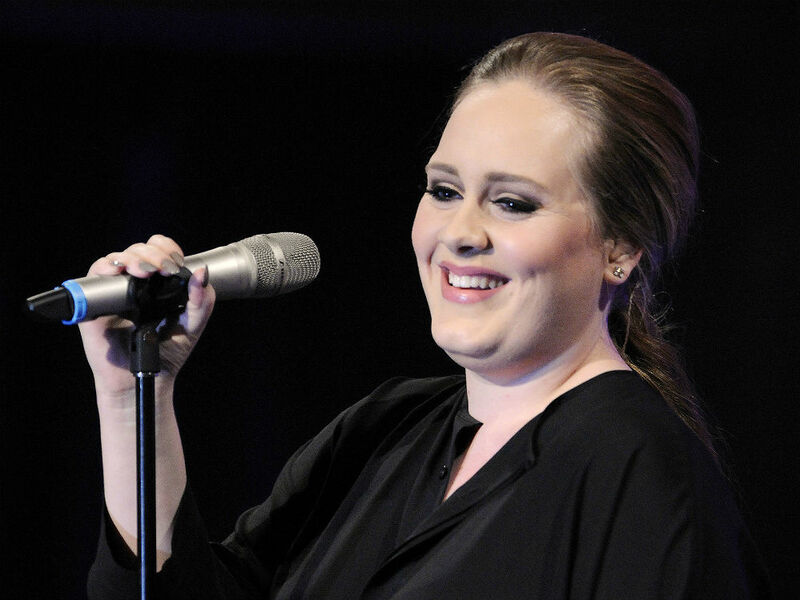 Here's our track by track first listen review of Adele's 21.